While 5G continues to occupy 90% of the industry’s focus, Wi-Fi is quietly entrenching its role for consumers, especially in the home. It is central to media consumption and domestic IoT. In its 20th anniversary year, how will the new WiFi6 – along with whole-home meshes – make it even harder to displace? And how should telcos and others play? 5G: The spectrum game is changing – but how to play? 5G deployments will need new allocations of radio spectrum, particularly to achieve promised speeds, and target new IoT use-cases. However, the official process for releasing new frequencies is slow and cumbersome. Some countries may short-circuit the process. At the same time, the rationale for new sharing mechanisms, that allow industrial and vertical players to acquire spectrum for their own networks, outside of MNO control, is growing. What should telcos do? eSIM: How Much Should Operators Worry? 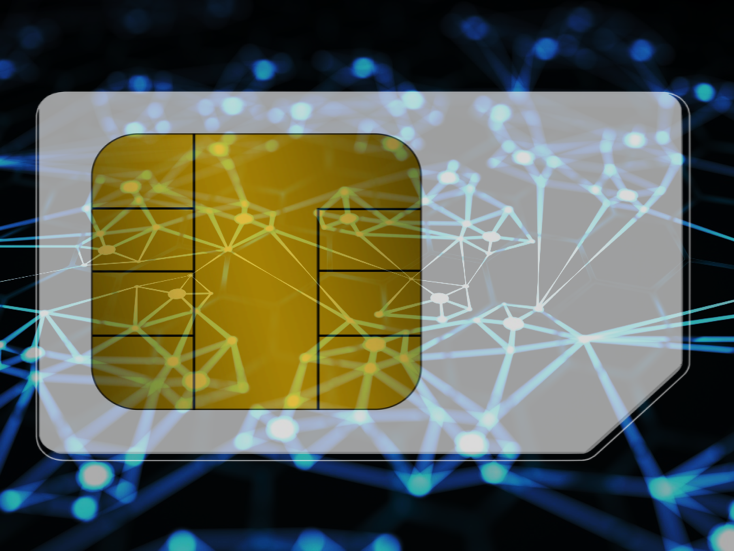 The evolution of eSIMs, supporting remote provisioning of mobile operators’ profiles, could allow new IoT devices and business-models to thrive. However, the promise is countered by fears that eSIM could enable Internet companies and device manufacturers to become connectivity gatekeepers. We analyse the threats, opportunities and practicalities, and give our view of the likely outcomes. 5G: How Will It Play Out? There’s a lot at stake in 5G, and many players are understandably pushing their own views and strategies hard. Our latest analysis summarises the story so far, the barriers, players and timelines, and how we see it playing out. 5G was one of the dominant topics at MWC 2016, and a key theme was the push by many infrastructure vendors and chipset manufacturers to bring forward the timeline for development of an early version of 5G. Some leading operators are also stepping up to support this vision. Fortunately, the “early 5G” group’s wish-list is relatively simple: it’s about capacity, cost, and carbon dioxide. Over 5 years, BT Group’s share price has more than tripled, outperforming Apple’s and Google’s, while its revenues have shrunk. Why, and what can other telcos learn from its success? Cable operators are on the verge of a massive and remarkably easy capacity upgrade. Where it has begun, fixed incumbents are already being forced to deploy fibre. Gigabit WiFi is coming too, so mobile operators are very much concerned.